Temperatures like in spring and a lot of hightech. 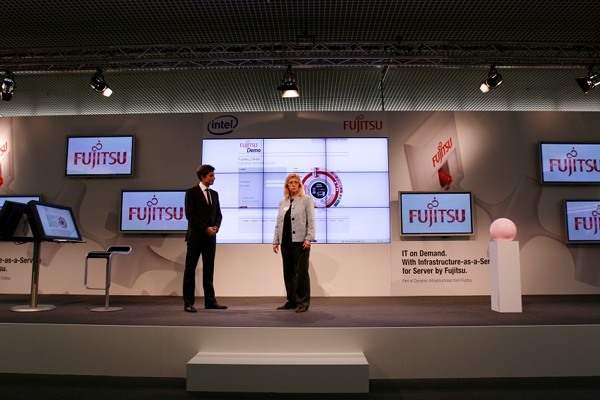 For the 3rd time in a row and for the first time in Munich, I had the pleasure of working as a presenter for the Fujitsu VISIT 2009. 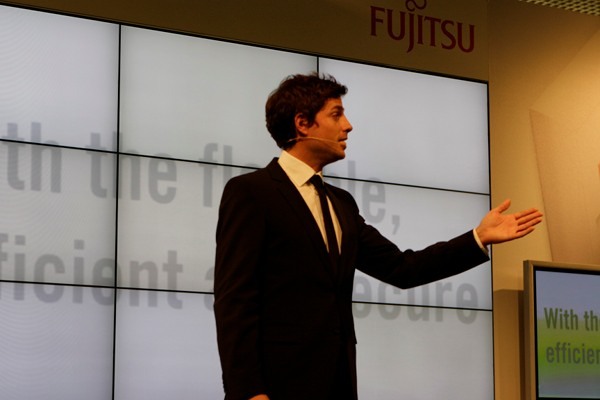 From November 18-19, we had a tight schedule of live shows in front of an international IT-crowd. Along with my wonderful co-presenters Verena Wriedt and Dr. Carl Naughton and organized by the All-Star Head Of Event – Team, we informed and entertained the visitors about new trends and developments in the IT-industry, offering live shows and demos, keynotes and a great after work dinner party.